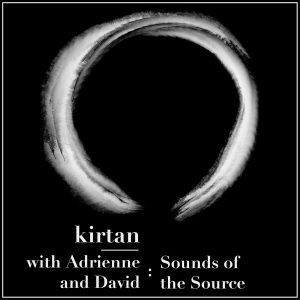 We are pleased to announce the release of our latest live Kirtan album on Bandcamp! Recorded in December 2018, it contains chants that bring it back to the fundamentals of sound, meaning, and practice. Previous Previous post: Stoking the fire: how yoga and Ayurveda can heal the digestive system.